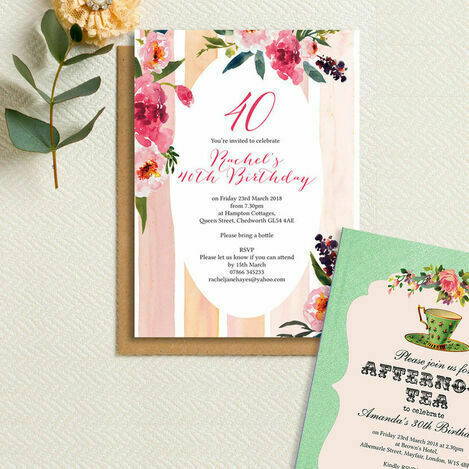 Milestone birthdays are the big ones that we should really celebrate, so make sure you throw a party you'll enjoy with our personalised birthday invitations. 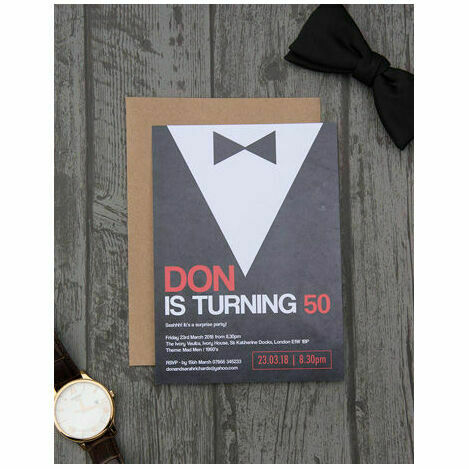 We've got a huge range of designs for men and women to cover all ages, from 18 right through to 80. 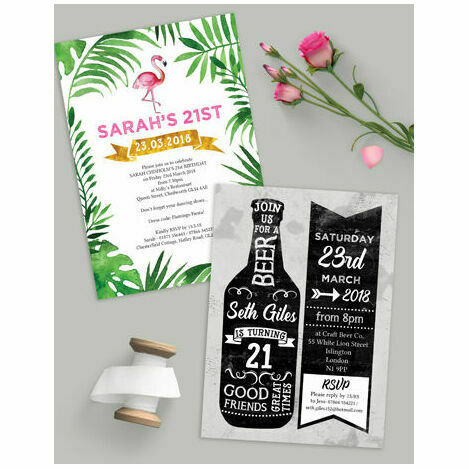 Choose the design to suit your theme, then personalise online with two printing options to suit every budget.